my experience as an artist who writes, reads, and collects to create and arrange objects as text and text as objects // studying the malleable qualities of images and poetry and the creation of metaphysical installations of stillness and fleeting moments of lucid ambiguity. To conjure a more sensuous experience of objects to condense both voice and matter. 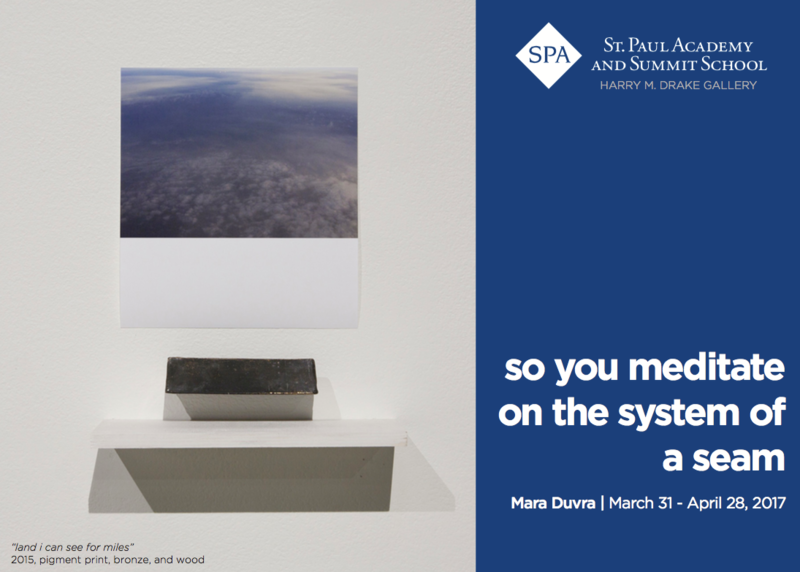 RECEPTION: March 31, 2017 | 6 -8 p.m.